Red wine, used even in the ancient times as far back as 8000 years back, and in India mentioned in 400 BC is getting recognized to have health benefits across the board, if taken in moderation, a glass or two a day! Heart function: Resveratrol from the red grapes is suggested to decrease risky cardiovascular disease. Brain health: Resveratrol also protect our body against Alzheimer’s disease and dementia. Hypertension: Two glasses of red wine taken together with the meal may lower post-meal blood pressure in hypertensive persons. History: Red wine can impair judgment and the decision-making process. It can also help with cold, cough and sinus problems. Most beneficial alcoholic drink over beer or spirits. 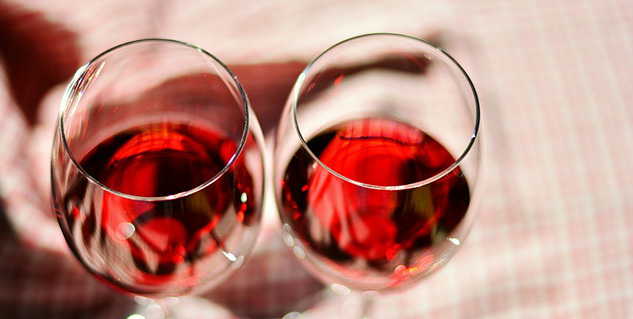 Women who drink one to two glasses of wine daily have 5 to 8 percent denser bones, preventing injuries. Excessive drinking can also have a detrimental effect on the human body both male and female–when it comes to reproduction. What are some of the easy ways to get a flat tummy?